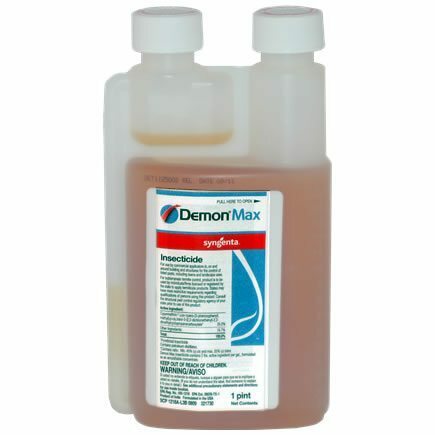 Demon Max is one of those insecticides that can work wonders for your insect problems at home. It clears out roaches, ants, bees, spiders and even tiny insects that are drawn to lights. The advertisement has lured many to buy the product and the general opinion of users has been positive on its effectiveness. A small capful of this can be mixed in a gallon of water and can be sprayed on areas where the infestation is high if your home is already housing some of these crawlers. Where to use Demon Max ? You can use it in holes and cracks in walls that are prone to infestation in diluted quantity as a preventive measure. But it may not be recommended for houses that have pets. These may not be good on them and can cause problems to their health. The right mix is needed to ensure that you get the dilution right when you have pets at home. In such cases it can be best to take the help of an exterminator who will know the best combination to use if you are particular about using Demon Max.